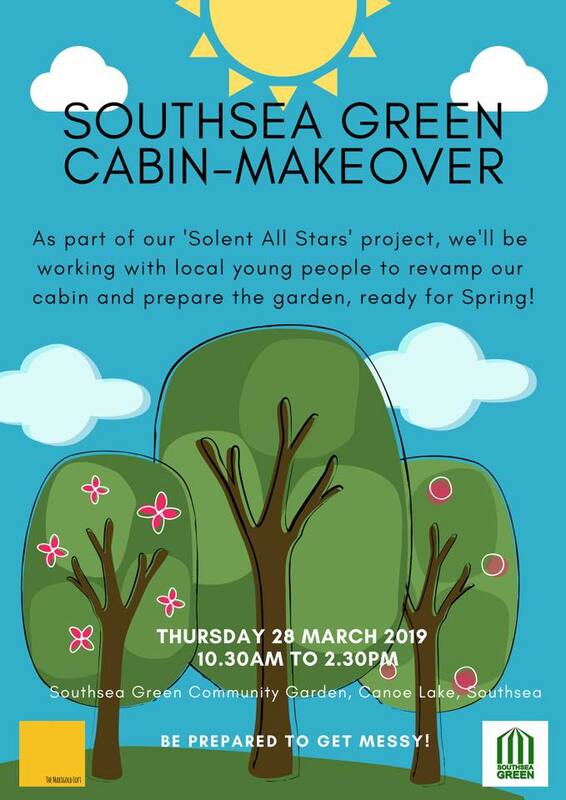 Solent All Stars is a youth social action project, encouraging young people to plan active projects that will benefit areas of their local community. The overall idea is that young people will form social action teams to plan a project, in the hope of being awarded a small budget of £50 to get them started. Stage 1: Ideas generation sessions for groups to evolve their youth social action project. Stage 2: Dragon’s Den arena in which participants can pitch their idea to a panel of judges. Stage 3: Young person-led sessions to progress their community-based activity, with support from mentors. Young people are encouraged and supported undertake their activities with full ownership of the promotion, planning and execution involved. Helping them put their plans into action are a team of helpful mentors, with a variety of expertise, offering encouragement, teaching new skills and supporting on 1 to 1 basis if needed. Best of luck to our teams, and a huge thank you to all of our Dragons and mentors! This team of young people have decided to raise money for Catch22 and a local homeless charity, through running sweetie-themed tombola’s. They are also planning to sell some of their sweet and hot-chocolate jars as gifts that can be purchased separately. Furniture up-cycling is at the heart of this project, with young people working with the Salvation Army Furniture Store to breathe new life into old pieces of furniture. The aim is for the Salvation Army to be able to sell these revived items at a higher price, and to avoid unwanted items being thrown away. This team’s idea focusses on improving the experience that children have when they go in to hospital. The kits aim to provide amusement to children who are unwell and having to stay in hospital. Inspired by the work of local homeless charities in the city, this group have decided to use their start up budget to produce small, useful kits that will be donated to a local cause that supports people who are homeless. 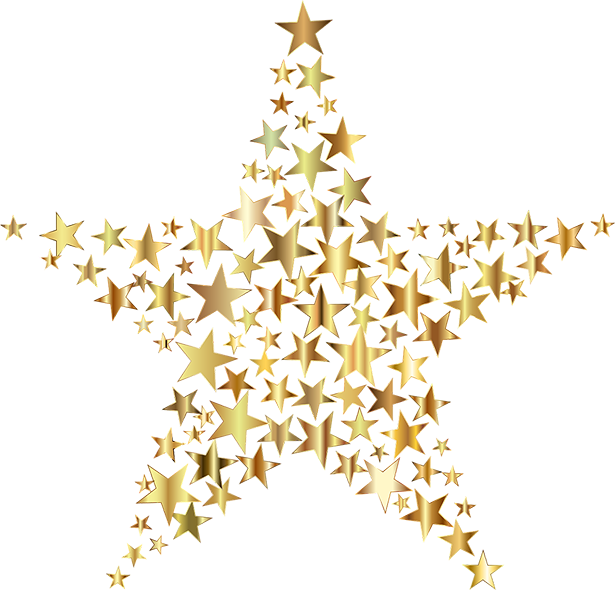 Meet and deal with segments of their community that otherwise they might not have engaged with in their everyday lives. We have 4 new teams on board, who are set to pitch their ideas to the Dragons on Friday 25th May 2018. Watch this space for updates!